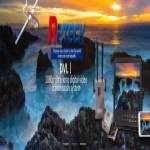 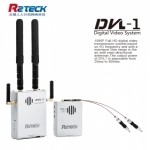 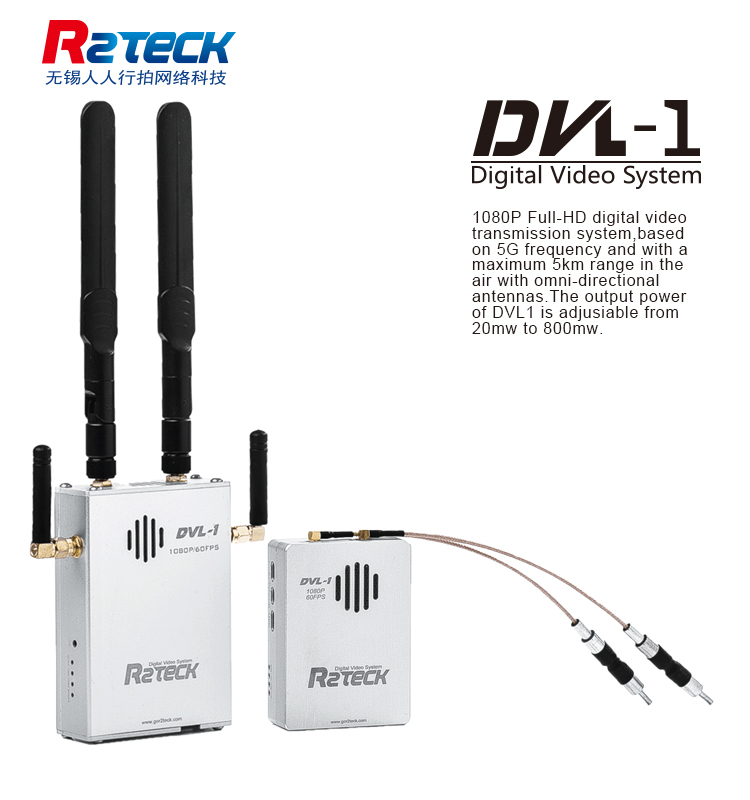 In order to allow you to travel further and see more clearly, Wuxi R2TECK developed the first 1080P ultra-long digital video transmission system. 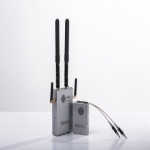 Achieved the more than 5KM transmission distance in the air and lowering latency(less than 100ms) technology. 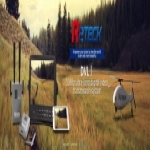 Detailed parametersUp to input resolution:1080p (1920X1080 60/30fps), 720p supported.